Race season in New England is dying down and after the handful of Turkey Trots and Jingle Bell dashes my running routine will slow down too. Running on icy roads isn’t just challenging, it can be dangerous. As the cold weather arrives I can’t help but think of the allure of the warm sun, beach, a frozen drink with an umbrella and a new race. So now begins the fun process of figuring out where to escape. Running in a new place is a fantastic way to see the city and emerge yourself in the people and culture. Instead of falling into the common pitfalls of overeating and not exercising while on vacation you can keep up with your regular fitness routing and perhaps even have a stretch goal. What can be even more fun is planning the entire trip around the race! There are hundreds of races to choose from in warm weather cities. Arrive a couple of days before and explore the area with a pre-run or two. On race day, you’ll get to enjoy the excitement of a new race in a new place. After you’ll feel accomplished and guilt free while you lounge poolside with a frozen drink and umbrella. Need help with a race suggestion? Check out the four below. If these aren’t motivation enough to lace up your running shoes, then download the free app – Kukimbe Race Connect which is available on the App Store and Google Play. 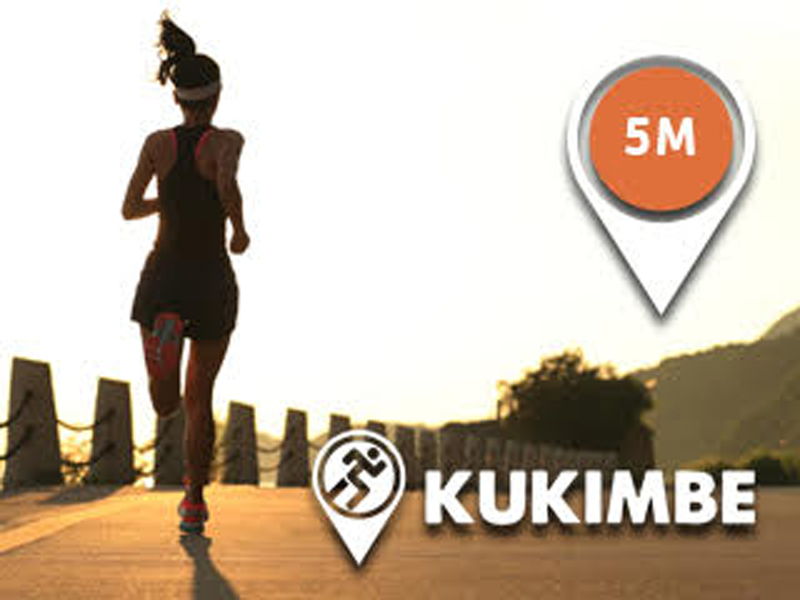 Kukimbe uses geo-location to find races across the country so whether you plan an entire vacation around a race or find a 5k when you get there, this app will hook you up with the right race.